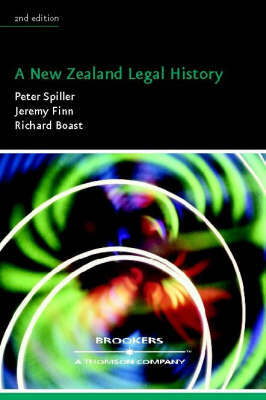 A summary of the major historical themes of New Zealand's legal development. A summary of the major historical themes of New Zealand's legal development. Particular attention is paid to four key issues - New Zealand's legal heritage, local modifications through statute law, the unique role played by Maori values embodied in particular in the Treaty of Waitangi, and the development of legal institutions with the emergence of a definable New Zealand jurisprudence.